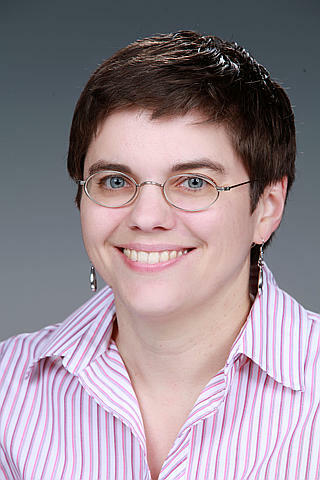 Congratulations to Dr. Laura Riihimaki, atmospheric scientist at Pacific Northwest National Laboratory, who was selected one of three winners of the 2014 PNNL Lab Director's Fitzner/Eberhardt Awards for Outstanding Contributions to Science and Engineering Education. Her exceptional dedication to improving climate understanding is helping to shape the next generation of scientists. Riihimaki's mentoring passion began as a graduate student at the University of Oregon where she partnered with local elementary schools for five years helping teachers and students learn physical science. 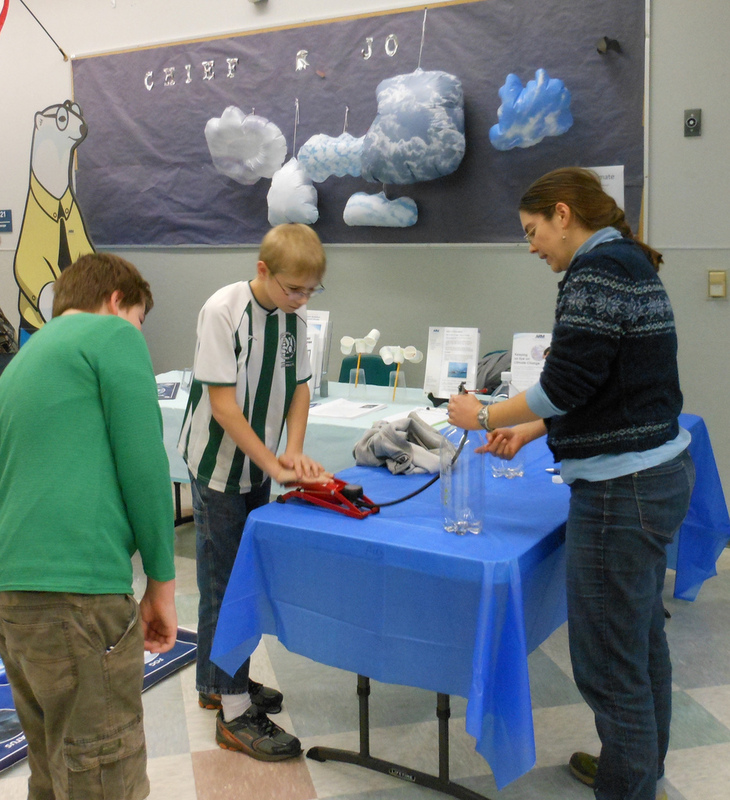 At PNNL, Riihimaki contributes to several outreach programs geared toward educating local citizens, such as the Science Undergraduate Laboratory Internship (SULI), STEM-IT, and the U.S. Department of Energy's Atmospheric Radiation Measurement (ARM) Climate Research Facility science outreach events. Riihimaki joined PNNL as a postdoc in 2009, focusing on understanding the climate through remote sensing measurements from ground and satellite instruments that provide a unique view of the atmosphere and formation of clouds. She is also an active member of the America Geophysical Union and American Meteorological Society.